A majority of Australian GPs support medicinal cannabis being available on prescription, with their preferred "access model" involving trained GPs prescribing independently of specialists, a 2017 national survey of 640 GPs published in today's British Medical Journal Open reveals. More than two thirds of full-time GPs had received at least one patient enquiry about medicinal cannabis in the three months prior to the survey but fewer than one in 10 knew how to navigate the bureaucratic processes involved in its prescription. The majority felt uncomfortable discussing medicinal cannabis with their patients. Conducted between August and November 2017 by the University of Sydney's Lambert Initiative for Cannabinoid Therapeutics at the Brain and Mind Centre, the survey revealed that despite the majority of GPs self-reporting a lack of knowledge around medicinal cannabis, a large majority supported its use in palliative care, cancer pain, spasticity in multiple sclerosis, chemotherapy-induced nausea and vomiting, and intractable epilepsy. Co-author and research associate at the Lambert Initiative, Anastasia Suraev, said the paper highlighted the need to train GPs on the frontline and called for a government re-think about the current specialist-focused prescribing model. "A majority of GPs believe medicinal cannabis should be available by prescription, with the preferred model involving trained GPs being able to prescribe independently of specialists," she said. Of those who had an opinion about whether medicinal cannabis was less hazardous than other prescription medicines, a majority believed medicinal cannabis was safer than chemotherapy drugs (78.1%), opioid analgesics (75.6%), benzodiazepines (74.5%) and antipsychotics (68.3%), and over 50% for antidepressants and statins. Almost one in 10 GPs (7.5 percent) reported more than five enquiries in the three months prior to the survey. 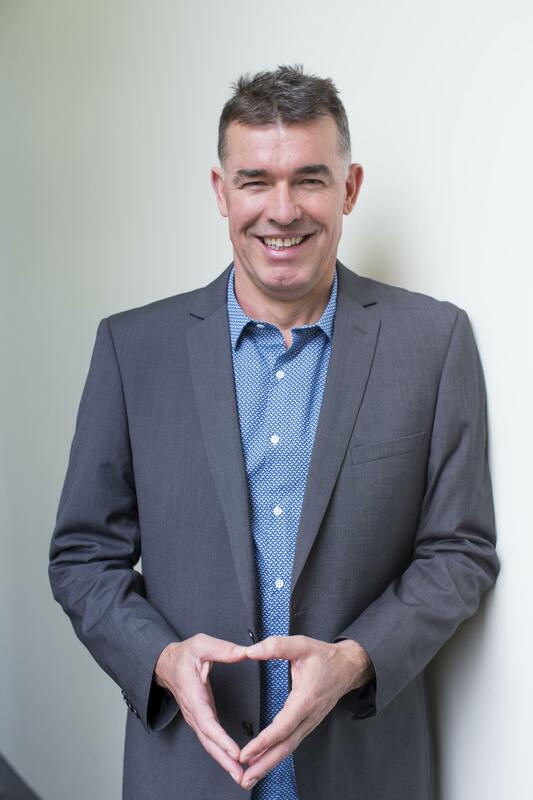 Corresponding author and academic director of the Lambert Initiative, Professor Iain McGregor from the School of Psychology, said GPs lacked the support they needed to handle enquiries from patients about medicinal cannabis. "Our survey demonstrates many GPs have fielded recent enquiries about medicinal cannabis from their patients – yet most feel poorly informed and inadequately trained around medicinal cannabis and its current regulation and uses," Professor McGregor said. "GP education and training are urgently needed. "Despite recent policy announcements, fewer than 800 patients have accessed legal medicinal cannabis in Australia. "Part of the problem is the specialist-based model that largely excludes GPs from prescribing; most Australians know how hard it is to access specialist medical care, let alone a specialist with an interest in cannabis-based medicines. "This situation continues to frustrate patients, many of whom simply continue to access illicit cannabis to self-medicate," he stated.